Be the Rock Star you Want to Be! as we party into the night with three live bands, 2 DJs, the VooDoo Like We Do Costume Contest and a VIP Experience like no other! 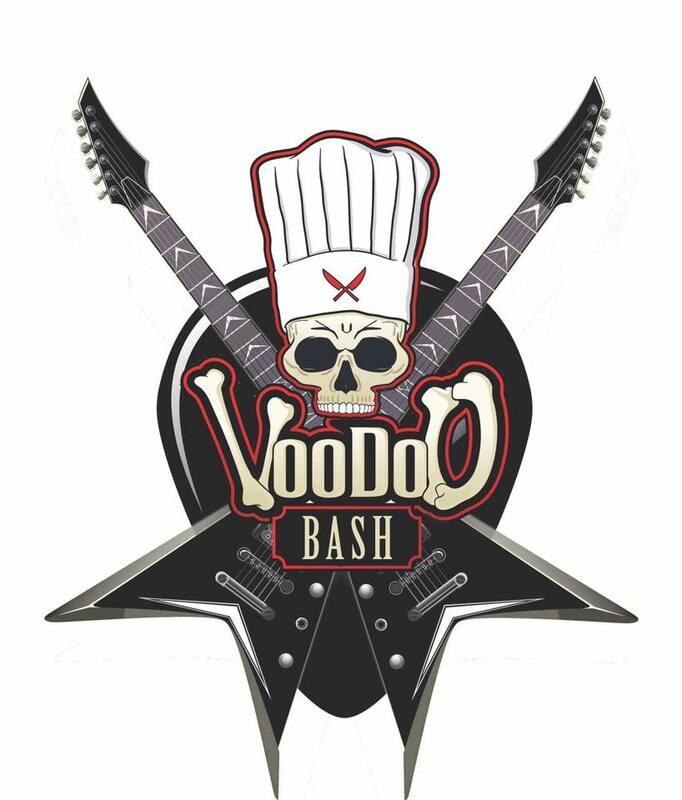 Join the VooDoo Chef and the entire VooDoo Krewe as we take over the Cuban Club in Ybor City and Party Like Rock Stars! A portion of the proceeds support the VooDoo Chef Foundation. The VooDoo Chef Foundation’s Mission: Providing culinary scholarship to those looking to further their education in the Food Service/Hospitality Industry and feeding those in need.